Saturday 7th of May 2016 – 6.00 p.m.
Saturday 7th of May 2016 – 7.00 p.m.
Our nearest astronomical neighbor, the moon – just three days away by rocket – still serves as object of creative projection and speculation to visionaries across the globe. For centuries mankind has been fascinated by space travel and visiting other planets. Long before engineers and scientists took the possibility of traveling to the Moon seriously virtually all of its aspects were first explored in art and literature. Memories of the Moon Age explores space travel to the Moon as the ultimate flight of fancy for the human imagination and testing ground for ideas in reality. 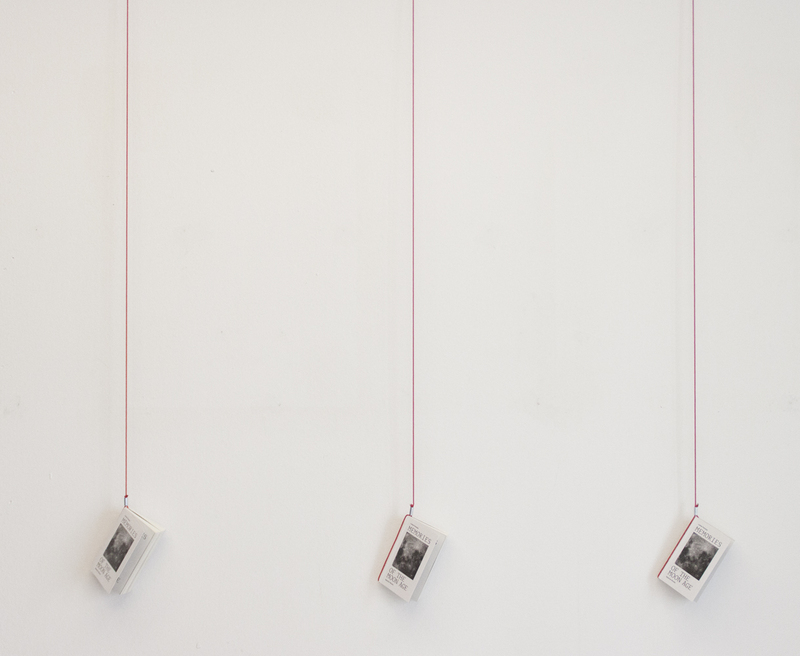 The exhibition try to put on stage a book which at hand is at once a copy, a combination, and a creation. A critical cut­up, a playful montage that devotes itself to freely referencing and reorganizing a multitude of images and narratives deriving from a vast pool of visual culture. By exploring new possibilities of storytelling, the book aims to cultivate a heightened sense of contemporary cultural reflexivity. Through the method of the assemblage, Lukas Feirreis collects, selects and reorganizes chronologically images, reading and writing text, without distinguishing between scientific and cutural phenomenon. The book encourages its readers to find, learn, enjoy and celebrate experimental forms of creative production and absorpion of images today. 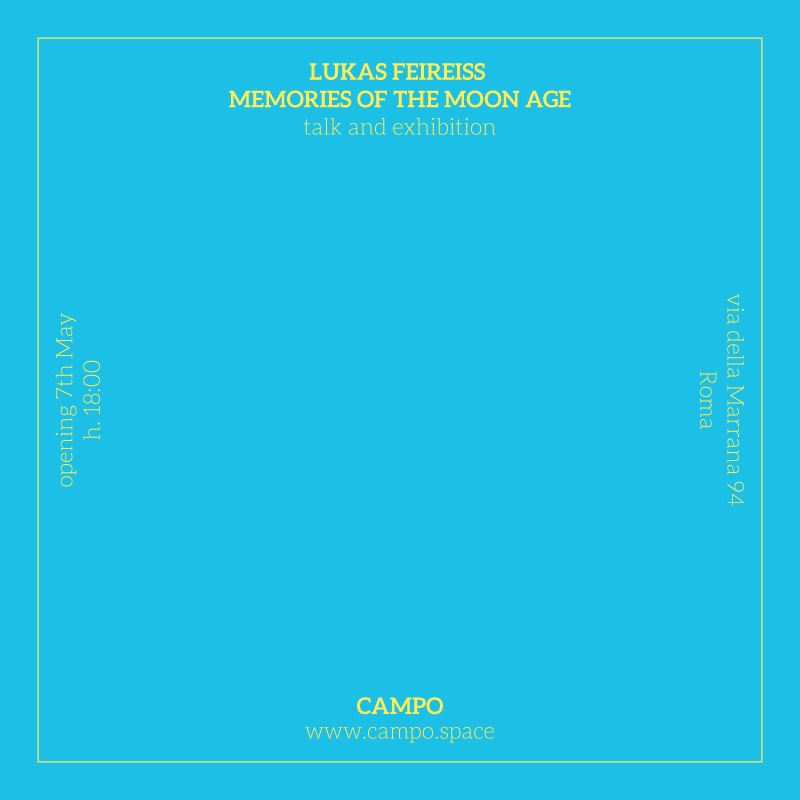 On May 7th, in occasion of the exhibition opening, Lukas Feireiss will present his journey in search of the Moon in a conversation with Stefano Catucci, philosopher and teacher of Aesthetics at the Faculty of Architecture of Rome “La Sapienza”. Lukas Feireiss attained his graduate education in Comparative Religious Studies, Philosophy and Ethnology, where he specialized in the dynamic relationship between architecture and other fields of knowledge. 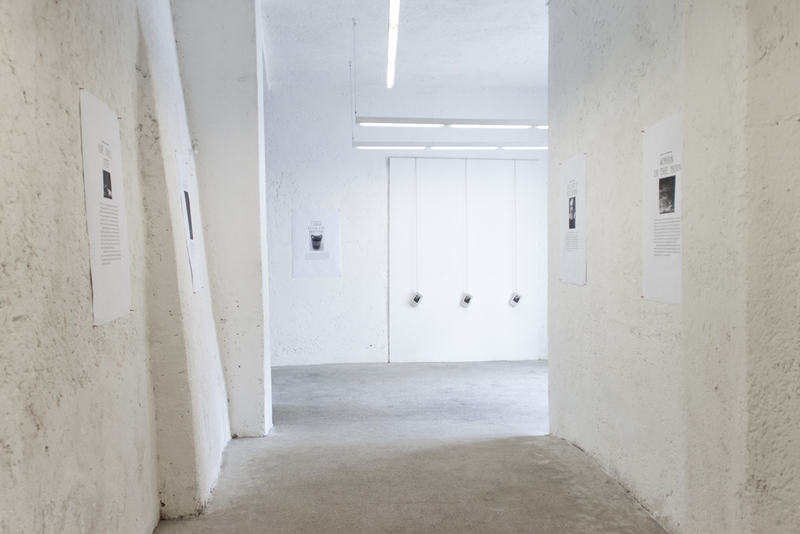 His Berlin­based creative practice Studio Lukas Feireiss focuses on the discussion and mediation of architecture, art and contemporary culture in the urban realm. 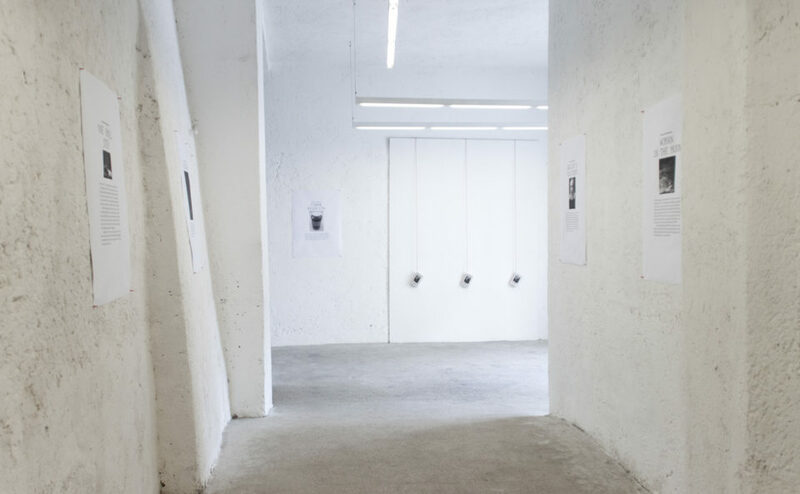 His studio provides overall conceptual development, design and implementation for diverse formats of knowledge dissemination and its visual communication to cultivate cultural reflexivity. He is the editor and curator of numerous books, exhibitions and symposiums and teaches in several universities worldwide. Stefano Catucci teaches Aesthetics at the Faculty of Architecture of Rome “La Sapienza”. He has published writings about Aesthetics and Philosophy in the early twentieth­century Europe, especially with reference to german and frech authors. With Felice Cimatti, Massimo de Carolis and Paolo Virno he’s among the founders of the journal “Forme di Vita”, created after a series of volumes published between 2002 and 2003. 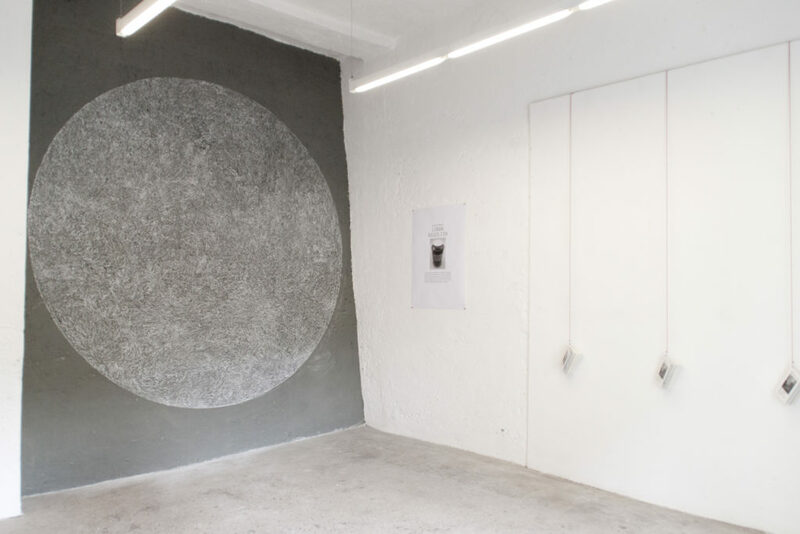 By using tipical tools of aesthetical philosphy, the aim of his inquiry deals with the potentiality of contemporary condition and the possibilities of the future: issues raised in “Imparare dalla Luna” (Learning from the Moon), published in 2013 with Quodlibet.